After the massive Asia debut edition in March 2017, Transmission Festival Asia returns to Bangkok once again next year on 17 March 2018. 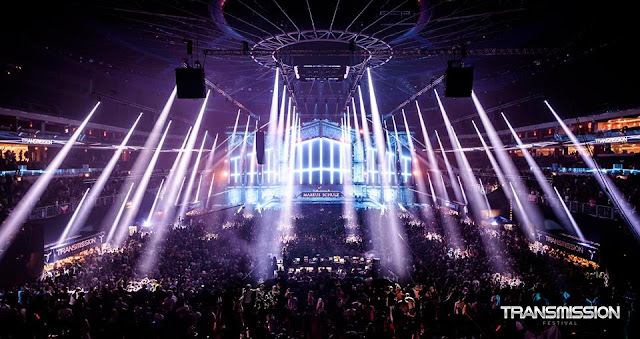 First started in 2006, Transmission Festival is a famous indoor trance music event based in Prague. The festival has expanded to Slovakia in 2014, and then Australia in 2016, before heading to Thailand earlier this year. 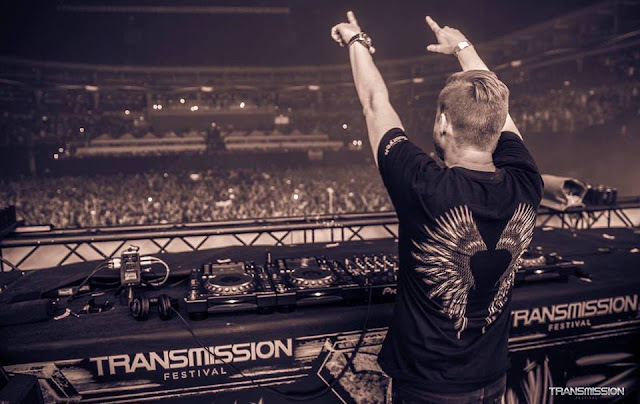 The theme for the festival’s 2018 edition is “The Spirit of the Warrior”, the official theme track by German-American DJ Markus Schulz, frequent headliner of the Transmission Festival. 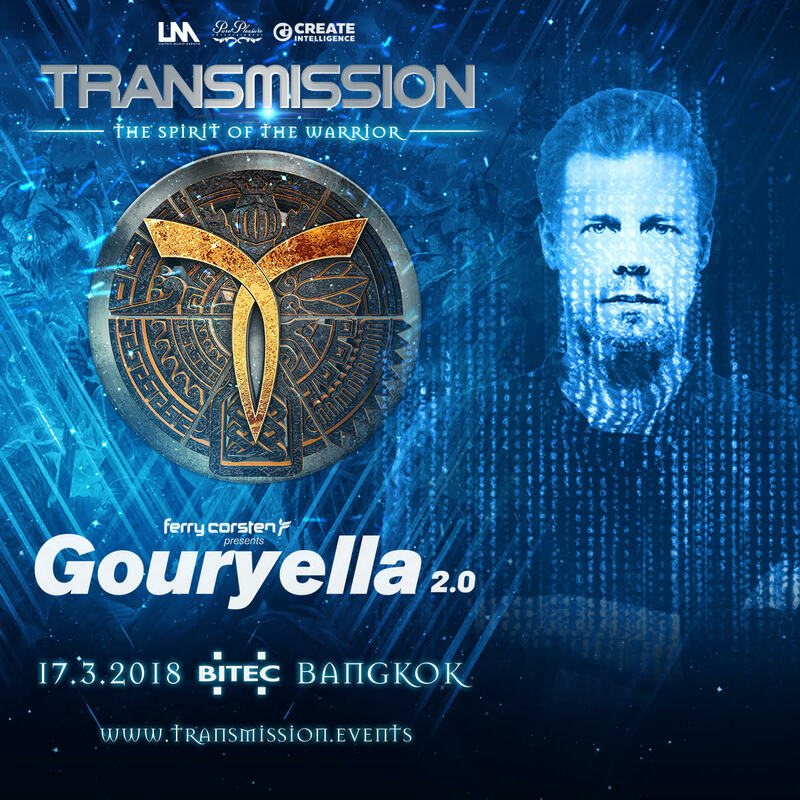 For the 2018 installment, Transmission Festival Asia will be spearheaded by Dutch Trance expert Ferry Corsten, who will be presenting “Gouryella 2.0”, the second chapter to his uplifting trance project “Gouryella”. 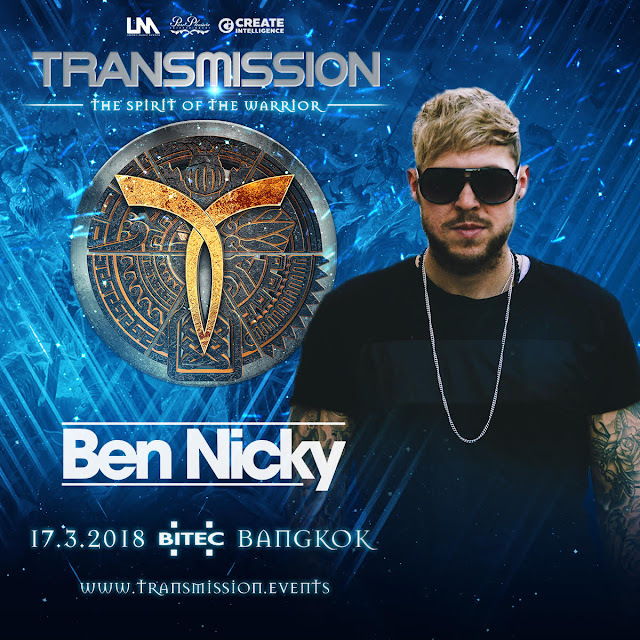 Corsten will be joined by British record-breaking star of the global trance scene, Ben Nicky who is one of the most sought-after globetrotting artistes and online celebrities. Set to return place to BITEC 100, Bangna, the festival will be an all-new audio-visual experience and trance gathering with music lovers from all over Asia and beyond! Ticket sale opens on 11 November 2017, with early bird General Admission tickets priced at THB2,500 and VIP tickets at THB4,500. 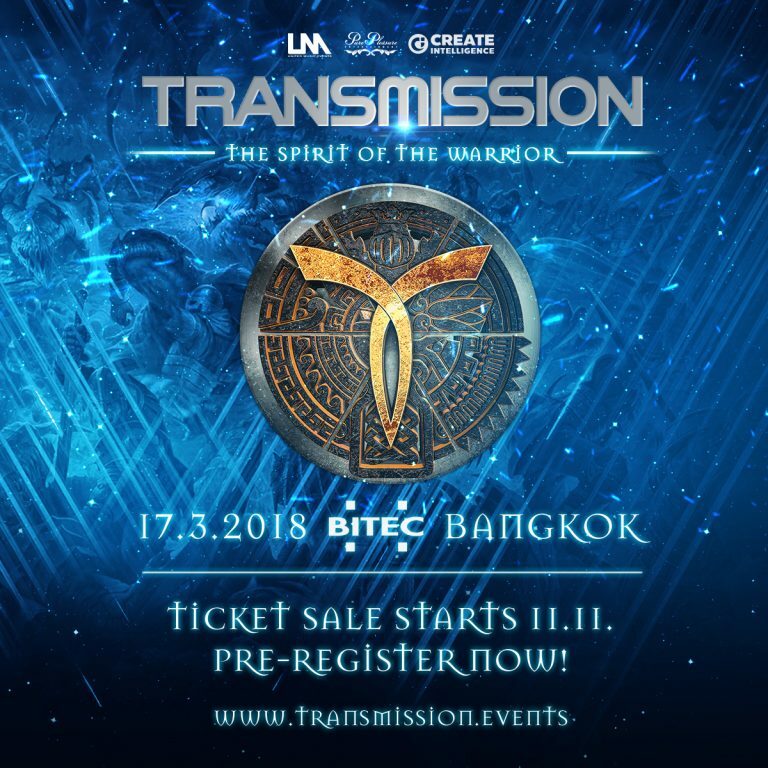 Pre-register at transmission.events/th to get a discount code of THB500. wow!there will be so many famous personalities just in one place,This event is definitely worth a visit!Thank you so much for giving us the discount code!